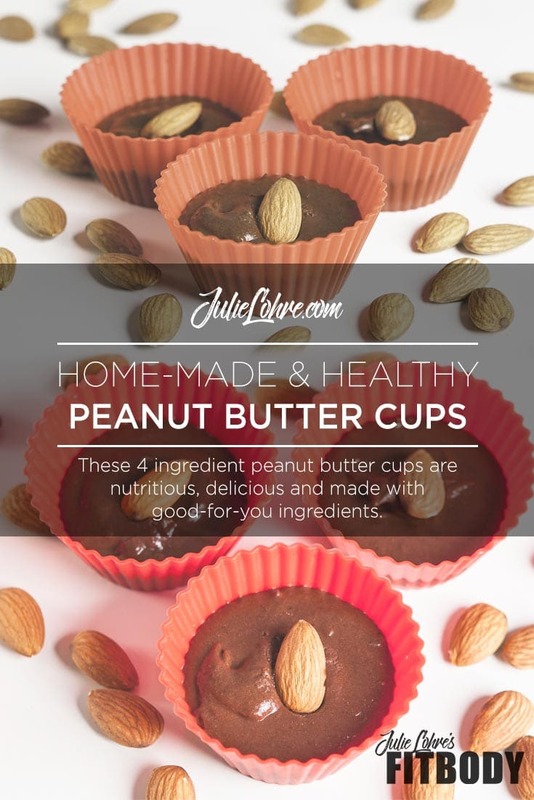 My super healthy peanut butter cups are nutritious, delicious and made with good-for-you ingredients. 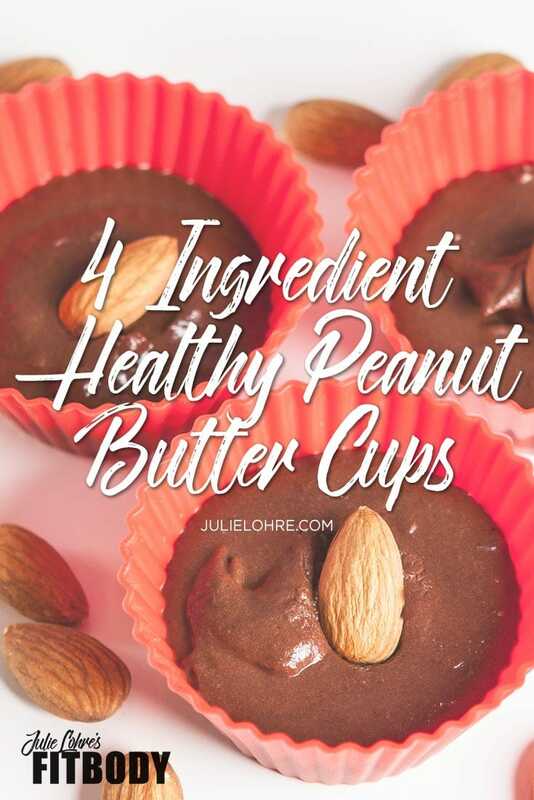 All you need are a few simple ingredients including greek yogurt, a few almonds and PB2! Best of all, you can freeze these gems until you want to indulge. They don’t even need to thaw in order to eat them! 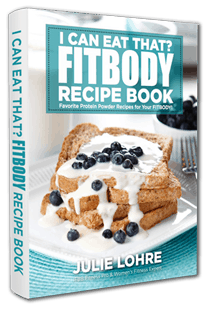 Mix together Ultimate Muscle Protein and PB2. Add in Greek Yogurt and mix until smooth. If needed add a splash of water to help mix to a thick pudding consistency. 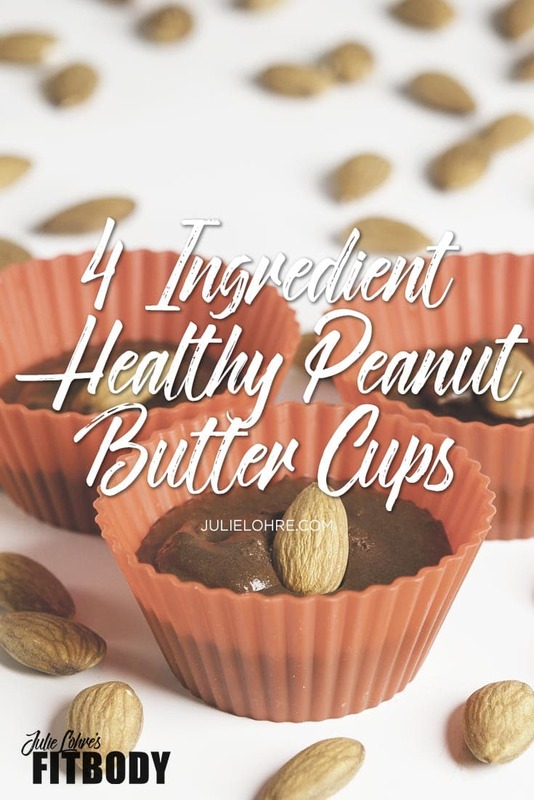 You can add a bit of sweetener of your choice if you want a sweeter peanut butter chocolate cup. I prefer silicon re-usable holders as the pudding mixture does not stick to them. Top with 1-2 almonds per cup. Freeze for 1 hour or until they set up…. if you can wait! Otherwise, they are pretty amazing right away!